If it weren't for my 9-5 job, there is a very strong likelihood I would live in yoga pants. Don't get me wrong, I really enjoy dressing up and have fun getting dressed every morning but lezbehonest, nothing is as comfortable lounging in yoga pants on a Sunday. And if I could wear yoga pants every day, I'd be lying to you if I said I wouldn't. But alas, I am not Real Housewife of Anywhere and I doubt my boss would appreciate me showing up in louge wear. 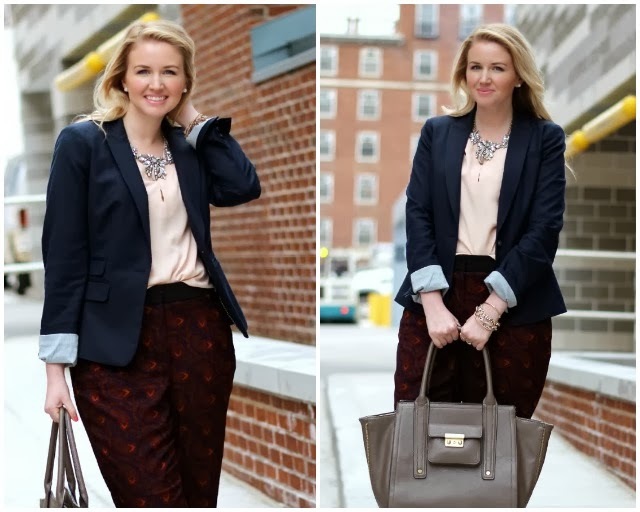 PS- Linking up with Elle and Jacqueline today! Phillip Lim for Target has the best things- sad I missed that bag! BOOM! 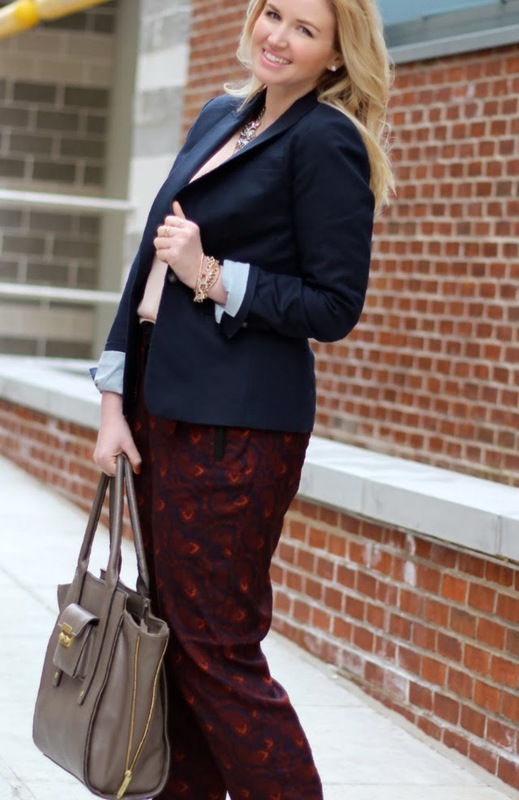 Mic dropped :) You look adorbs and I totally love these pants on you--I am totally picking up a few pairs I have seen for my office job--perfect way to hide that you would rather be at home in Pj's!